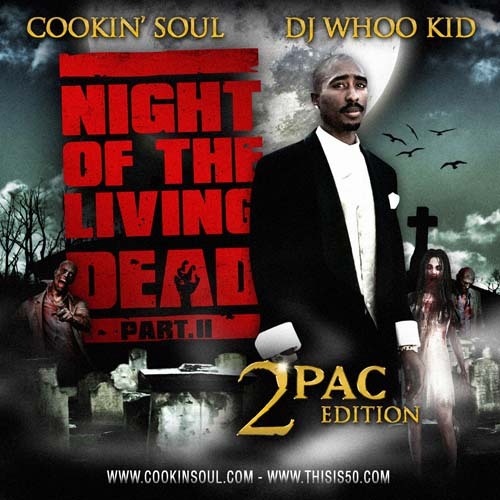 Cookin Soul & Whoo kid decided to release this ‘Makaveli Mash-up” just in time for all hollows eve. Of course you know Uncut Magazine was gonna be all over this. Your welcome.